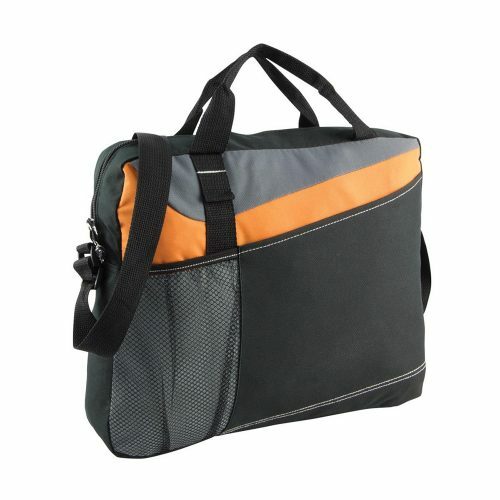 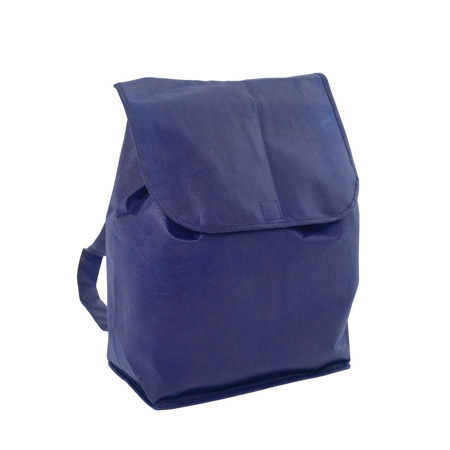 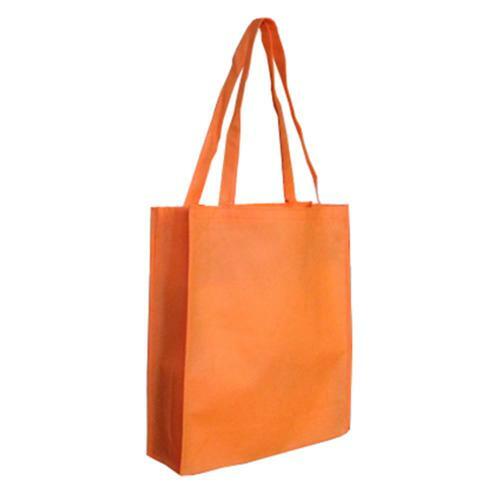 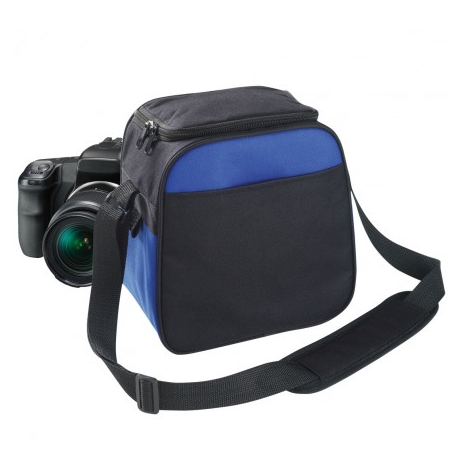 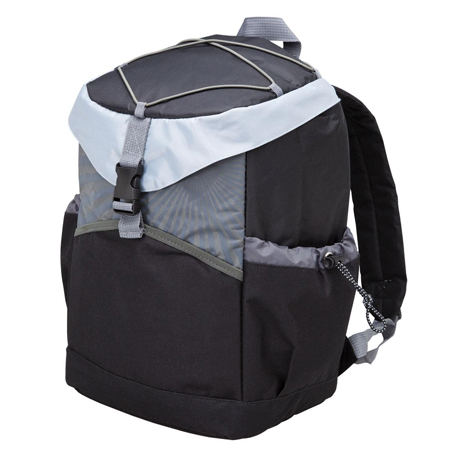 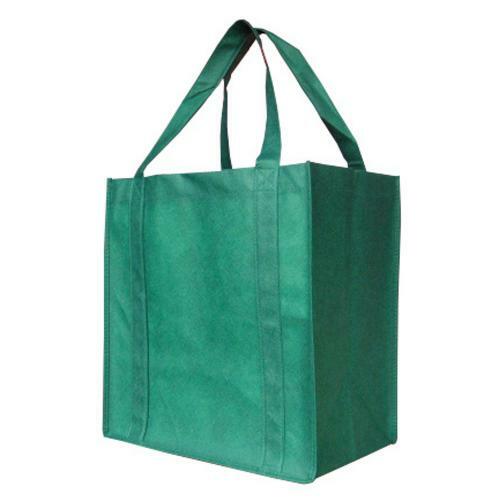 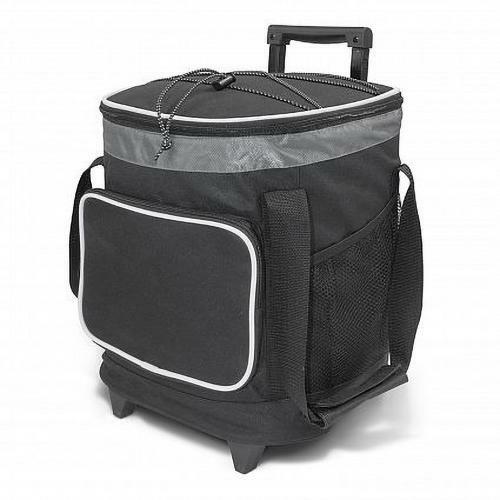 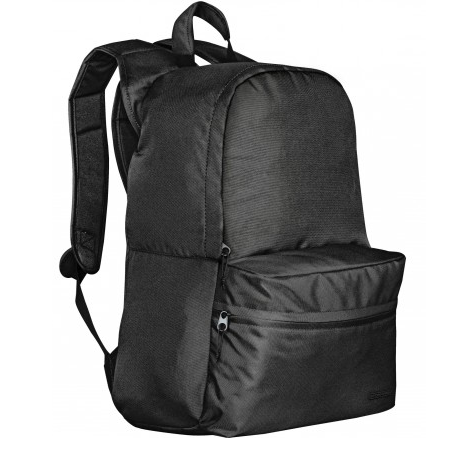 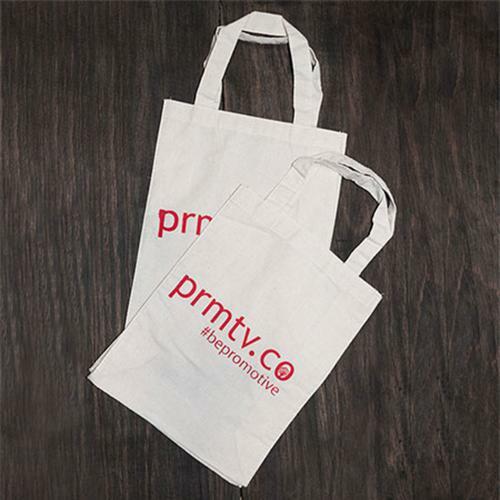 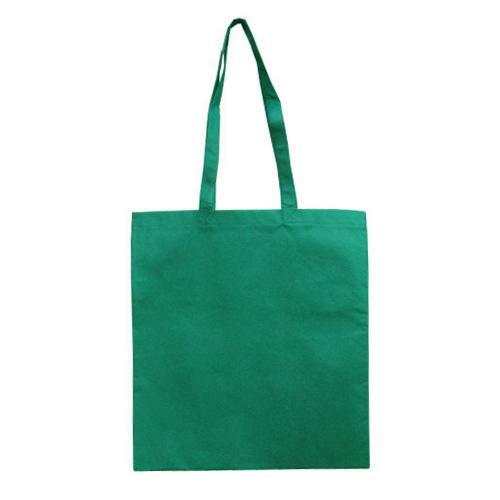 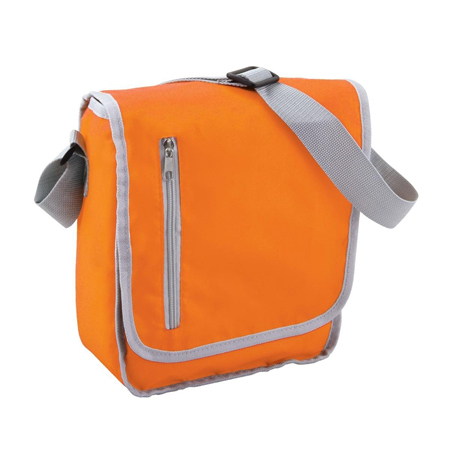 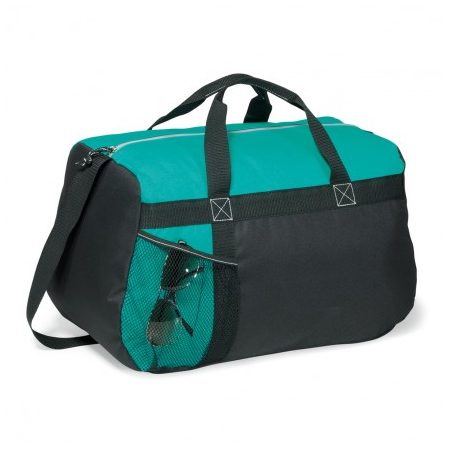 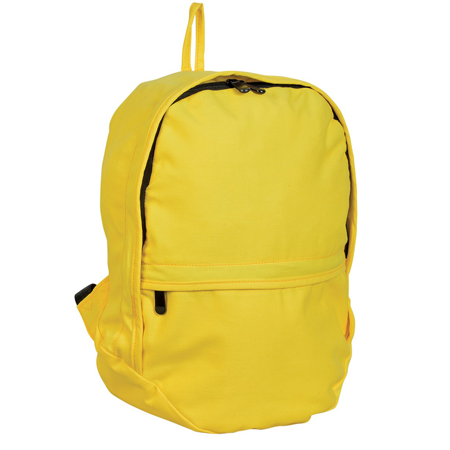 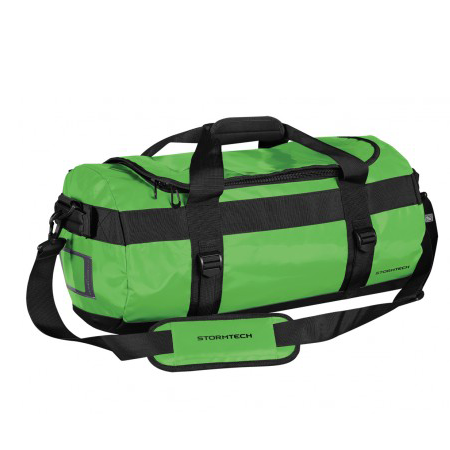 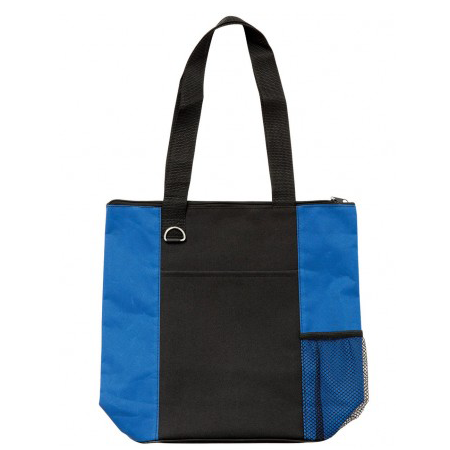 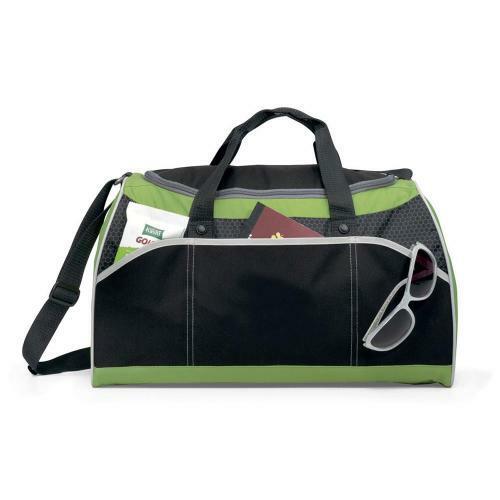 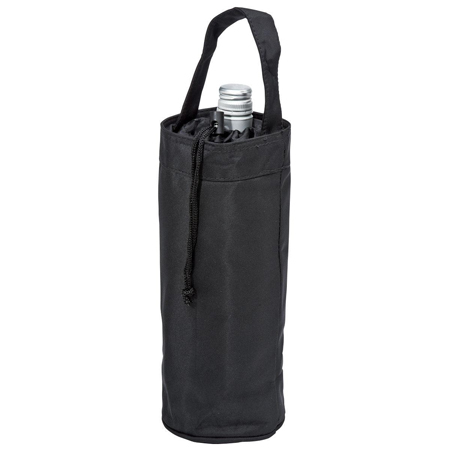 Our bags provide an excellent medium for your promotional message. 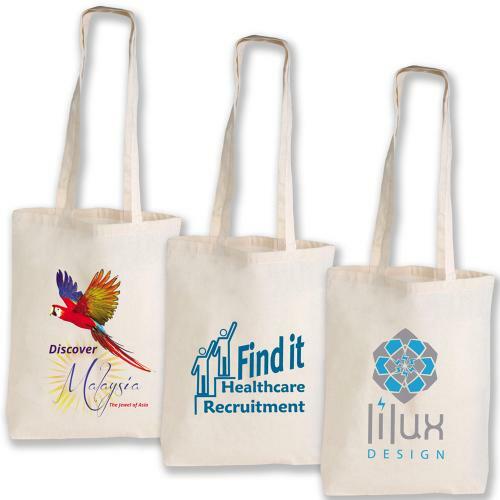 They have a large surface area for your brand, and can be printed with any image or logo. 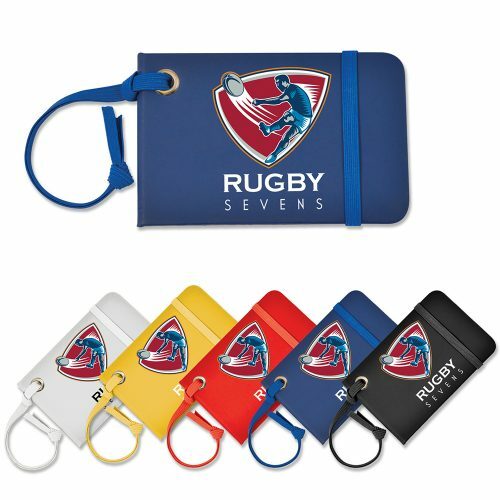 They are perfect as a container for an entire suite of promotional materials, which makes them ideal for conferences and large scale events. 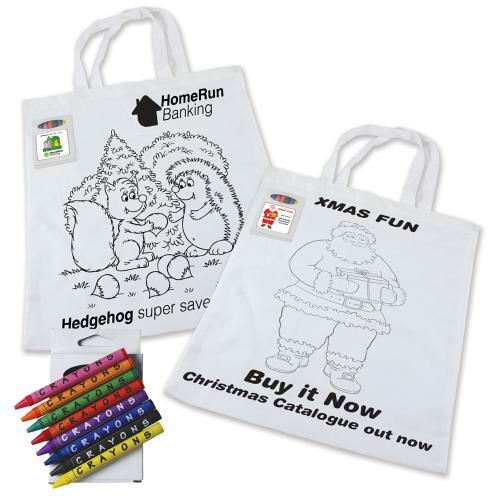 Best of all, they are one of the cheaper promotional items you will buy.